Bonjour lecteurs! Let me tell you something that surprises people sometimes. In the Frenchie house, we don’t have a TV. I know, right? You wonder what I do in my free time (I work on my blog) or how we can entertain Baba… The truth is we are doing fine without it. Because of Grumpy Boyfriend’s job, we happen to have a massive monitor in the living-room. So it’s basically our screen to watch anything. We are not much into TV shows. We actually prefer movies. When Baba watches cartoons, we do so on the internet or put a DVD on. Facile! We also used to have LoveFilm as we love watching movies. But it’s closed down last month. So we had to find an alternative. We try a cool similar service in town. Let’s tell you all about it in our Cinema Paradiso DVD Rental Review! Cinema Paradiso, what is it? We are not talking about le fameux film from the 80’s here! Cinema Paradiso is a DVD rental service. We rent Blu-rays as Grumpy Boyfriend says the quality of the picture is better! Sometimes, you have to let your other-half make some kind of decisions in the household and Grumpy Boyfriend is very good at selecting good movies for us. Horreur! You fell asleep while watching it? We will not blame you… The life of a maman is super stressful and too much wine might have helped in the process! Pas de panique! You can keep the DVD as long as you want! Plus if you fancy watching it again just to see Colin’s pretty face, nobody will stop you either! Just saying! Such a sweet face… How could you resist? So not having a TV meant the choice was facile. We had to try Cinema Paradiso. 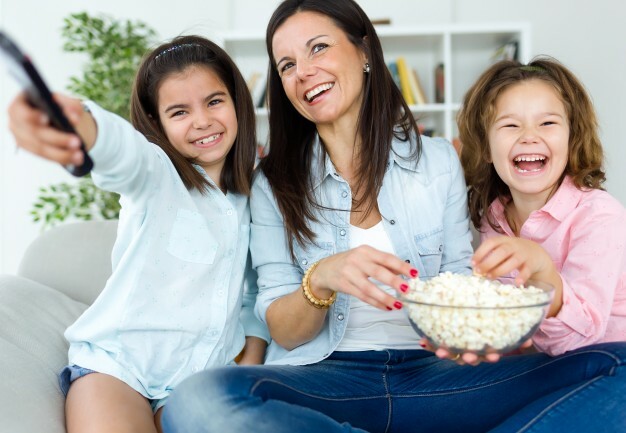 Not only Frenchie Mummy liked the exotic name of its service (it makes her feel very sophisticated…), but there was no way she was going to watch Peppa Pig every night! So simple to set it up! It is super easy to register: fill in your personal details, select the package you want to go for, set the details payment et voilà! As soon as you are in, create a wish list. 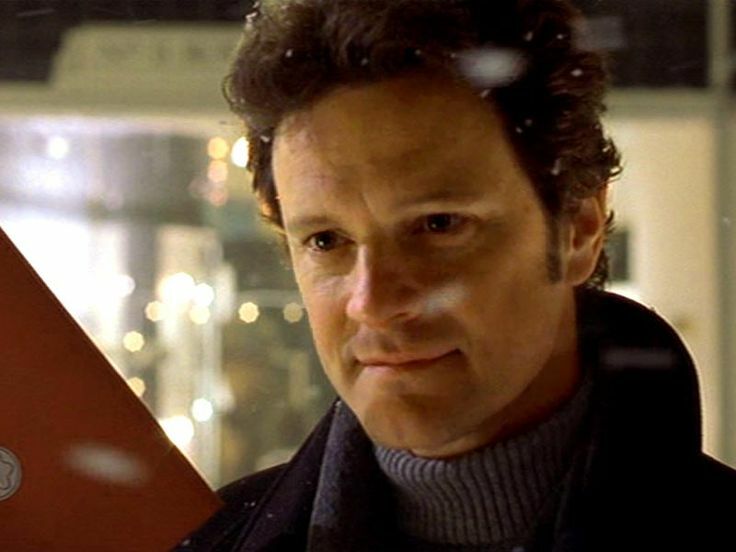 Once again, don’t only put Colin Firth’s movie! C’est très simple to choose a movie for la parfaite night in! 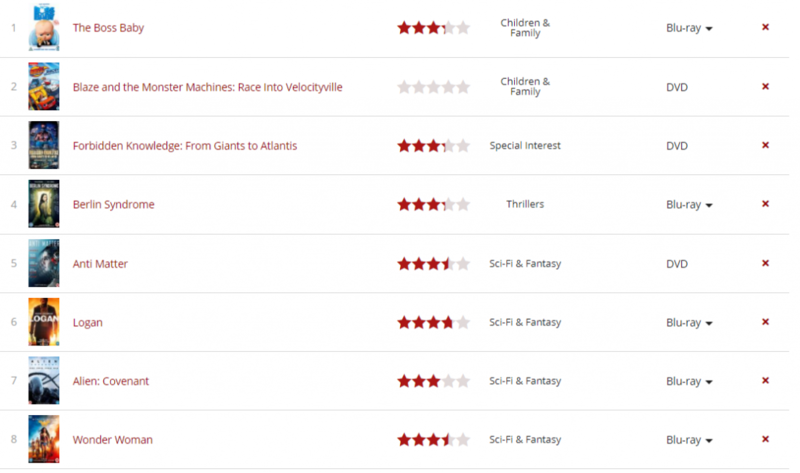 You can either type the name of a movie or look through different genres. And to keep you in the loop, Cinema Paradiso emails you to let you know what you will get! Fancying a specific movie or being too impatient to watch the last blockbuster? You can prioritise your list so you get what you want first! Hop! A cartoon at the top! Exit la Wonder Woman! After all, I am kind of one! See what Frenchie Mummy just did? She moved Wonder Woman at the bottom of the list and put a funny cartoon instead for Baba and her! 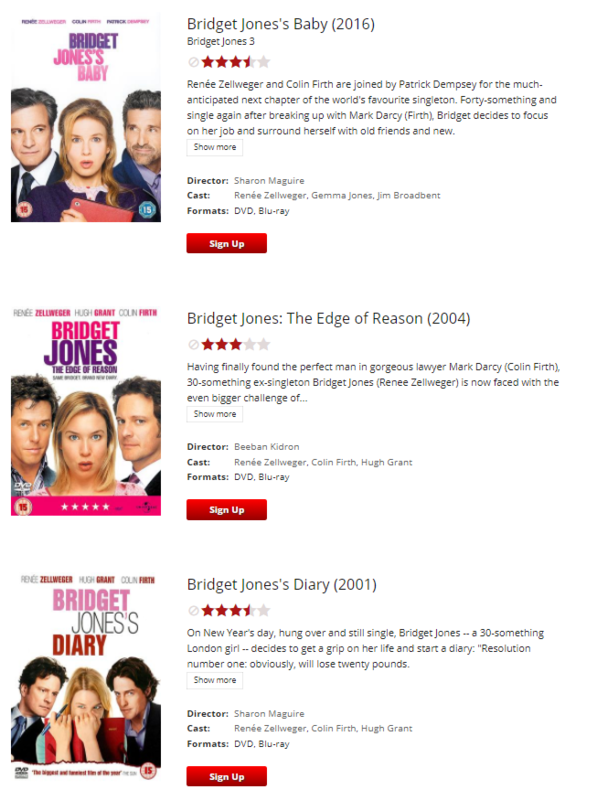 She is a bit fatiguée of superhero movies and she is curieuse to see how long it will take Grumpy Boyfriend to realise that she changed his list a bit… Ok, she might have deleted some horror movies he put on but she didn’t go as far as adding Bridget Jones to the list. So vraiment, he has no reason whatsoever to complain! After having finished the free trial, we decided to carry on our subscription for £9.98 a month. Overall, we really like Cinema Paradiso. It’s a great alternative to streaming. Plus the quality of the picture is so much better. The website offers a large choice of genres, but it is so quick and easy to change and adapt the list to your own taste over the rest of your family! Let’s put some foreign movies on our list! So, feeling like it’s getting too cold and dark to go out on a Friday night? Or simply bored of date nights? Stay in, watch a good film with Cinema Paradiso and enjoy some popcorn! You see, Winter has its advantages. You can snuggle on the sofa with some good entertainment and some good wine without breaking the bank! I hope this Cinema Paradiso DVD Rental Review put you in the mood for a nice movie (preferably with Colin Firth, right?). 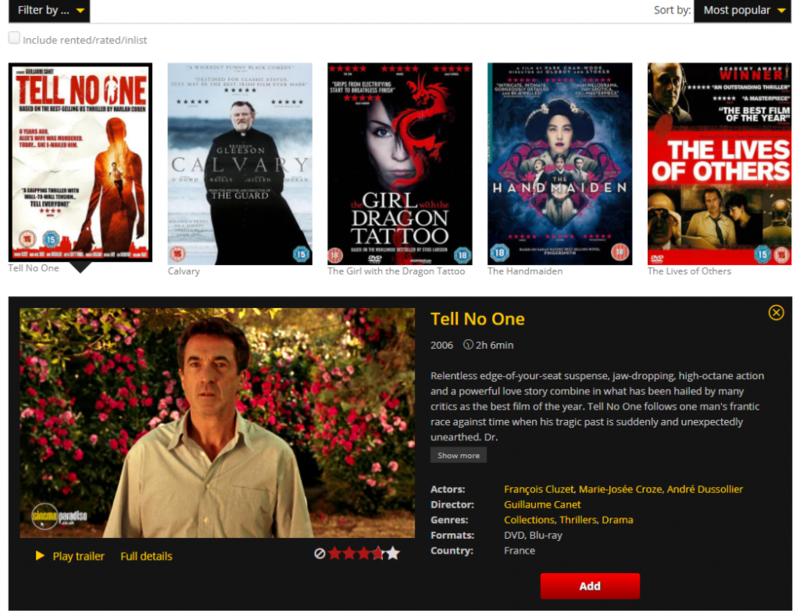 Let us know if you tested this DVD rental service too and what you made of it! Love the sound of this service what a great idea- off to investigate further! We never had a tv for years either, we used to just stream things through a monitor too. But since the BBC charges a tv license irregardless of where you watch it these days we got a tv. Paradiso sounds like a great thing! I’ve not heard this before! It sounds like a great service and fab idea! I like the sound of this Paradiso service. Sounds like what we need. We have a TV and Sky but never ever watch Sky… in fact I don’t actually know where the remote is. Haha. We also don’t have a DVD player so even though this looks like a great service there would be little point in us subscribing! Haha!